Few flowers arouse the passion of growers, collectors and gardeners alike as does the orchid. 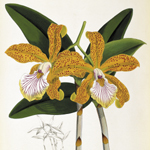 Since the first specimens were brought to Europe from South America in the 16th century, thousands of hybrids have been bred, exploiting the orchids' sophisticated means of reproduction. 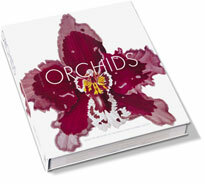 orchids tells the fascinating history of the plants' cultivation, illustrated with some of the most beautiful orchid artworks in the horticultural world. 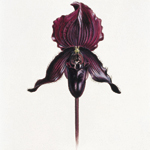 Drawn from the archives of Britain's Royal Horticultural Society, these extraordinary illustrations chart the evolution of the orchid, from species found in the wild through early experimental cultivars to the diverse hybrids that are still being bred today.